[Updated, 21/Oct/2013] Here is more video from CNET to briefly explain how they estimate position in a track. The track has printed particular patterns on it and a car equips a downward optic sensor, quite low-res high speed camera, to detect the particular pattern and localize it on the track. The following figure might explain better way. May be available from fall/2013. This entry was posted in Car, Robotics and tagged anki, ios on June 13, 2013 by enddl22. 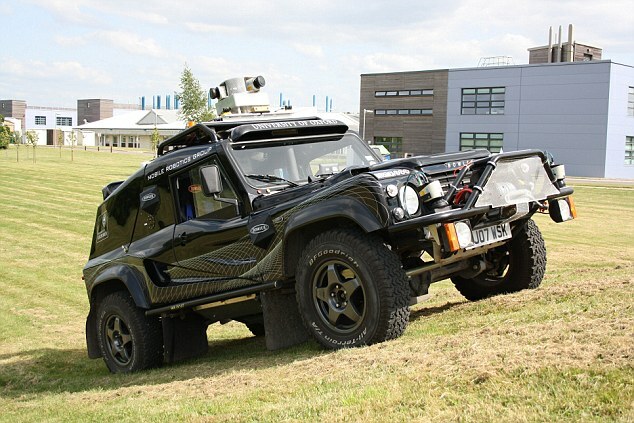 The really smart car: New £2 million robo-car uses ‘drone’ technology and laser scanners to drive and navigate for itself. A robot car that drives and navigates itself has been developed by scientists at Oxford University and is on course to be a major antidote to traffic congestion, they believe. 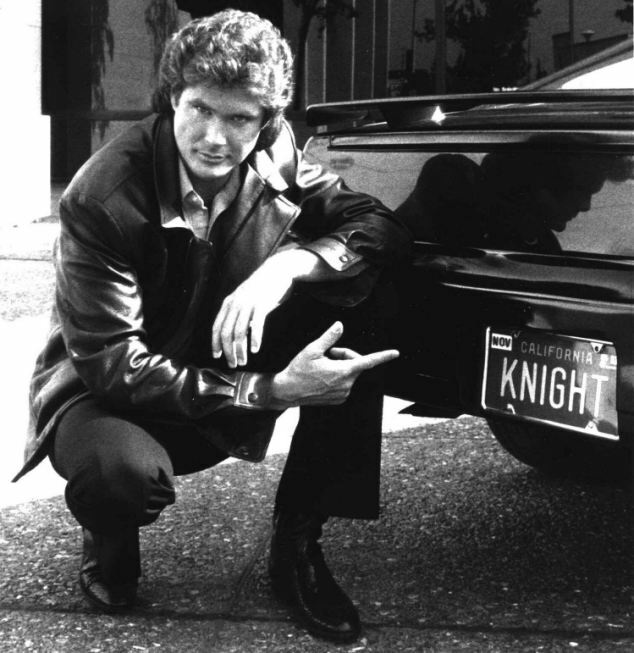 It means that the sort of futuristic technology seen a generation ago on the 1980s TV series Knight Rider – featuring actor David Hasselhoff playing crime-fighter Michael Knight with a self-driving computerised car called ‘KITT’ – could start to be phased into mainstream cars on the road within 15 years, say the academics behind the work. They also believe could eventually ‘eliminate the agony and cost of traffic jams’. That’s because robo-cars constantly monitoring the roads they drive will be able to alert each other to congestion ahead and get around it. Tired drivers would even be able to hand over to the auto-pilot and have a snooze, they say – though whether drunks should be allowed do the same would be a moral decision for the authorities. 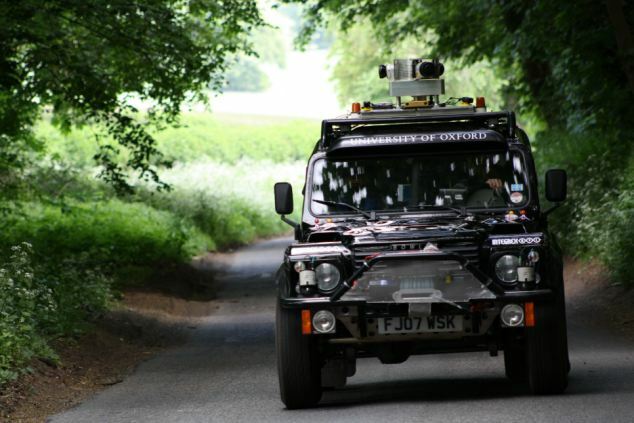 The Oxford intelligent vehicle called ‘Wildcat’ and built with the help of hi-tech contractor BAe Systems interprets its own surroundings and makes decisions about where to go. 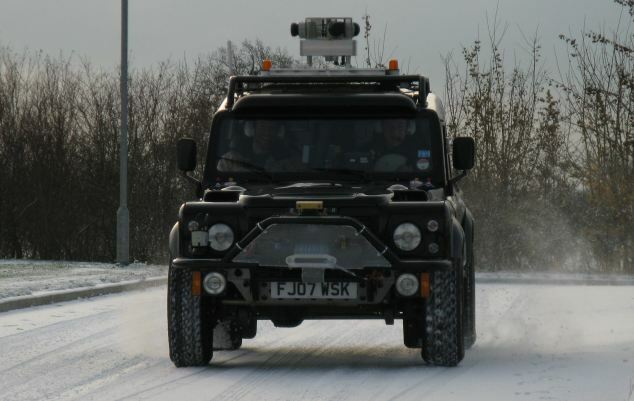 It has its own laser and camera ‘eyes’ to read the road, and a massive computer brain to process the information, make decisions and adapt to changing circumstances, speeds and surroundings. The scientists behind it say it is far superior to conventional satellite navigation because it is much more precise – within a fraction of an inch or so compared to a few yards with sat-nav – is fully automous and does not need a satellite reference to know where it is, and can respond independently to other vehicles and obstructions. It has two main sets of ‘eyes’ and sensors. Spinning 3-D laser scanners on the roof fire out at the rate of tens of thousands per second to ‘map’ and measure the surroundings to create a 3-D picture of surroundings as it moves. Laser scanners on the bumper – left and right – carry out similar functions tracking the road and surroundings. There is also a stereo camera on the roof taking 20 hi-resolution frames per second from two ‘eyes’ – allowing vehicle to judge and measure distance and rate of movement in the same way that humans do. A giant 16-core computer housed in the boot with 2,000 times the memory and 16 times the computing power of a standard family desk-top computer helps co-ordainate the sensors. And under the floor a second computer mounted under the vehicle acts like an electronic ‘brain’ assimilating the information from the camera ‘eyes’ and the laser scanners to create and instantly update its ‘view’ of the road ahead and its surroundings as it moves – steering, stopping and starting as required – without the need for a driver. The Robo-car ‘learns’ from experience and avoids problems – such as potholes, pedestrians, and to get around jams. The driver can tell the car where it wants him or her to go but the car will not rely on satellite navigation to get around. 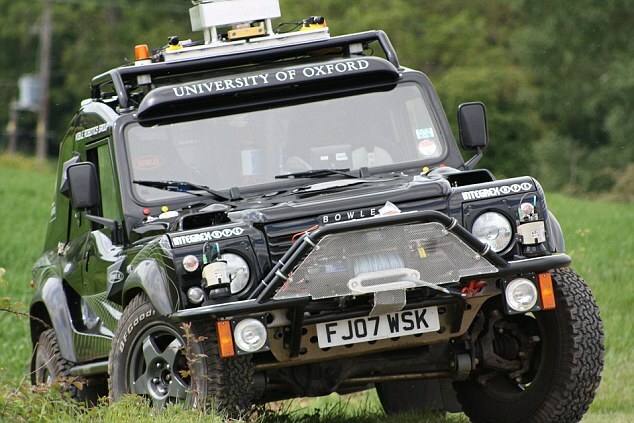 The new ‘Robocar’ self-driving vehicle is based around a Bowler Wildcat off-road race car powered by a 2.5litre TD5 turbo-diesel engine and is under trials as part of a five year research programme with the Oxford University Mobile Robotics Group. The team are receiving a £1.4million grant to pursue the robo-technology, which is in addition to the help from BAe and Nissan. Professor Paul Newman of Oxford University’s Department of Engineering Science, who is leading the research, believes the technology he is working on will start to be phased into mainstream cars within 15 years. 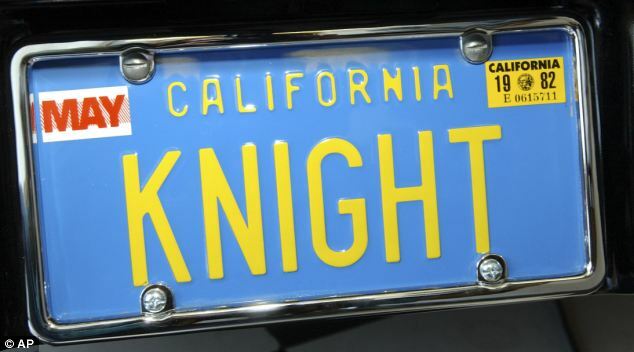 The Oxford experts accept that all the advances would have to be rigorously tested and approved for legal use on the road but point out that it wasn’t so long ago anti-bags, automated anti-lock brakes, sat-nav itself, speech-recognition, iPhones and self-parking cars were also considered ‘the stuff of science fiction’. He added: ‘Only by understanding its environment can an autonomous vehicle genuinely drive itself, safely, without the need for human intervention. A recent parliamentary report suggested that the overall cost of road congestion in the UK to business is likely to rise to up to £24billion a year within the next 15 years. Experts working with the Department for Transport believe that, with people unwilling to give up the independence cars provide, autonomous vehicles that make road journeys safer and more efficient could be crucial to keeping Britain moving. Professor Newman said the Oxford research, supported by the Engineering and Physical Sciences Research Council (EPSRC), and in collaboration with BAE Systems and Nissan, is among the first projects in the world to tackle the big challenges of creating an autonomous vehicle that can go anywhere and deal with all the situations it might encounter on the open road: ‘The good news is we are not doomed to a future of traffic congestion and accidents. In the future autonomous robotic vehicles, using systems similar to those we are developing, will get us safely and efficiently from A to B whilst taking the load off their human drivers. 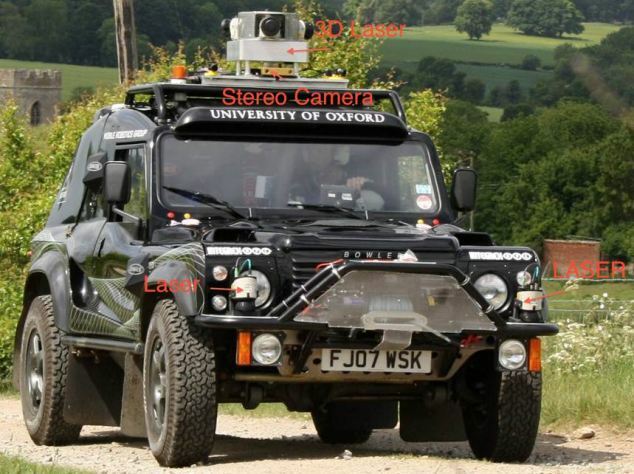 This entry was posted in Car, Robotics and tagged Autonomous car, Oxford, WildCat on October 11, 2011 by enddl22.